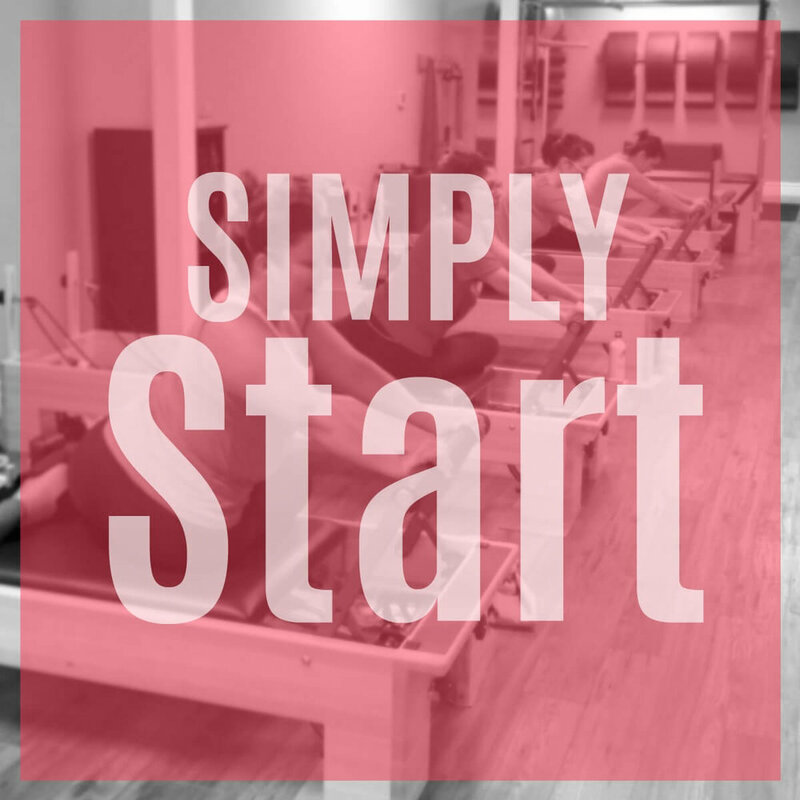 Our Simply Start classes are a great place to start if you are a beginner. We recommend completing at least 10 level 1 group reformer classes or at least 6 private Pilates sessions, before entering a level 2 class. Regardless of your level, we have a class that is perfect for you! If have any questions or would like assistance in choosing an appropriate class for your level, please give us a call at the studio or send us an email and we will be happy to assist you. We look forward to seeing you in a class soon! This beginner level group reformer class is for students with little to no experience on the reformers. If you are new to Pilates fitness or if it has been awhile since you've worked on the reformer, this is a great class. 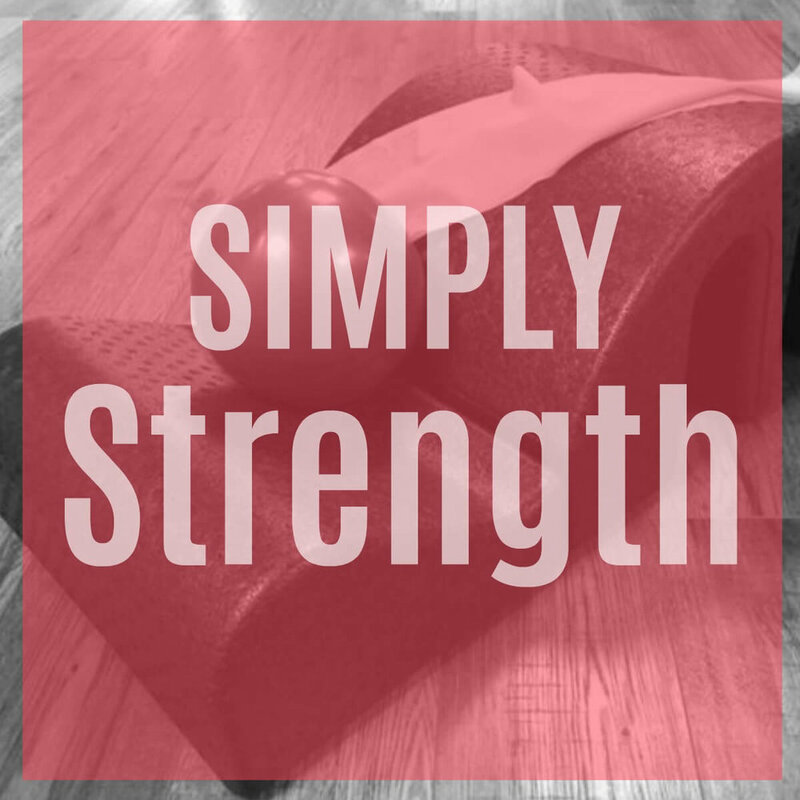 This is a prerequisite to all of our Simply group classes, unless you have had recent reformer experience. Class is 50 minutes. Reform your body in this group class. A full body workout is achieved on the reformer with movements that challenge. Long, Strong and toned muscles are the result! Prior experience on the Pilates equipment is required. Class is 50 minutes. This group class splits the workout 50/50. 50% of our class time is spent on creative and challenging mat moves with the addition of other props. The other 50% on the reformer with a focus on strength and balancing moves. This is a mixed level class appropriate for intermediate to advanced students. group reformer class designed with the actively aging student in mind. Safe effective exercises to improve your strength, flexibility, and overall sense of well being. Prior experience with Pilates equipment required. Class is 50 minutes. A challenging class utilizing the Pilates Arc, Mat moves and Reformer to attain quick gains in strength. Work on strength, balance and control. This class is safe for all levels. Class is 50 minutes. 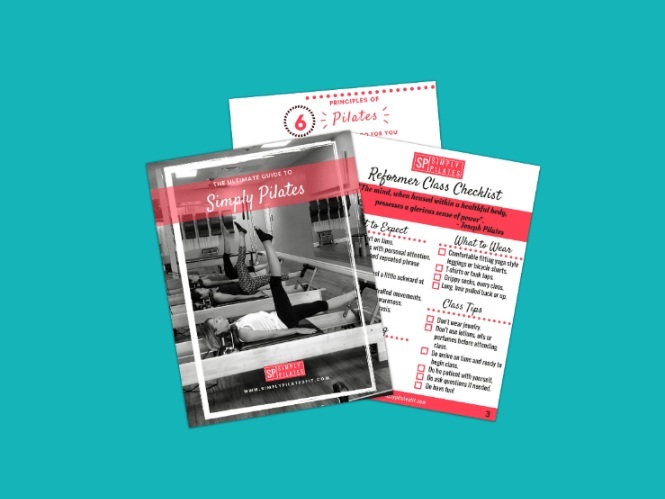 Want to get more of an aerobic workout with your Pilates practice? Try Jump board interval training on Pilates reformer! This class combines the strengthening benefits of traditional Pilates with cardio intervals on the Jump board. 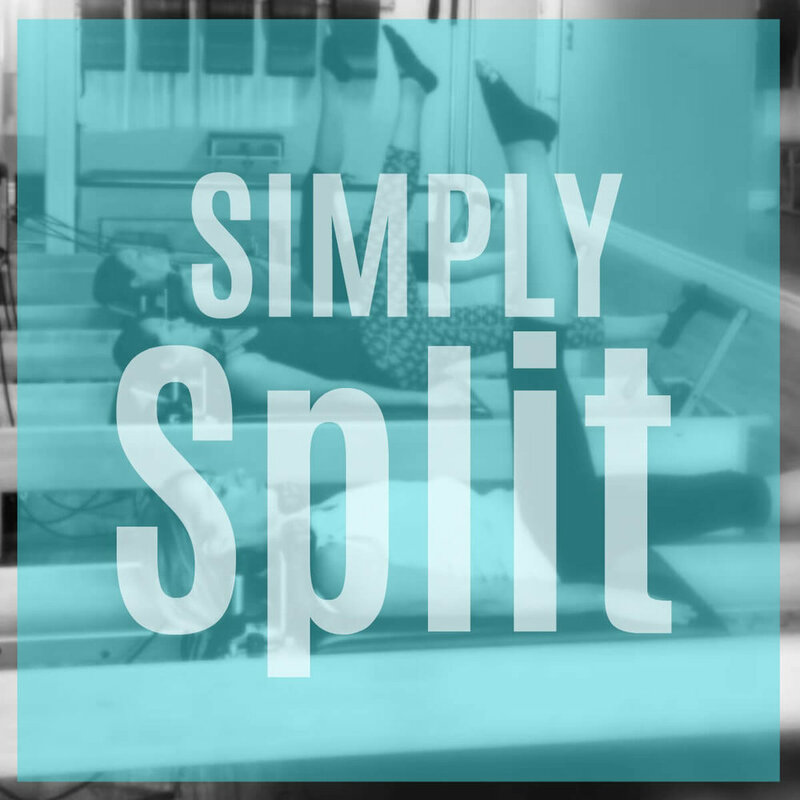 The Jump board is a padded plate that replaces the foot bar on the reformer and provides an excellent and non-weight bearing method to increase heart rate and burn some serious calories. This class not only targets all the different leg muscles and core abdominals while jumping, but also increases spinal stability, arm and back strength. Class is 50 minutes.